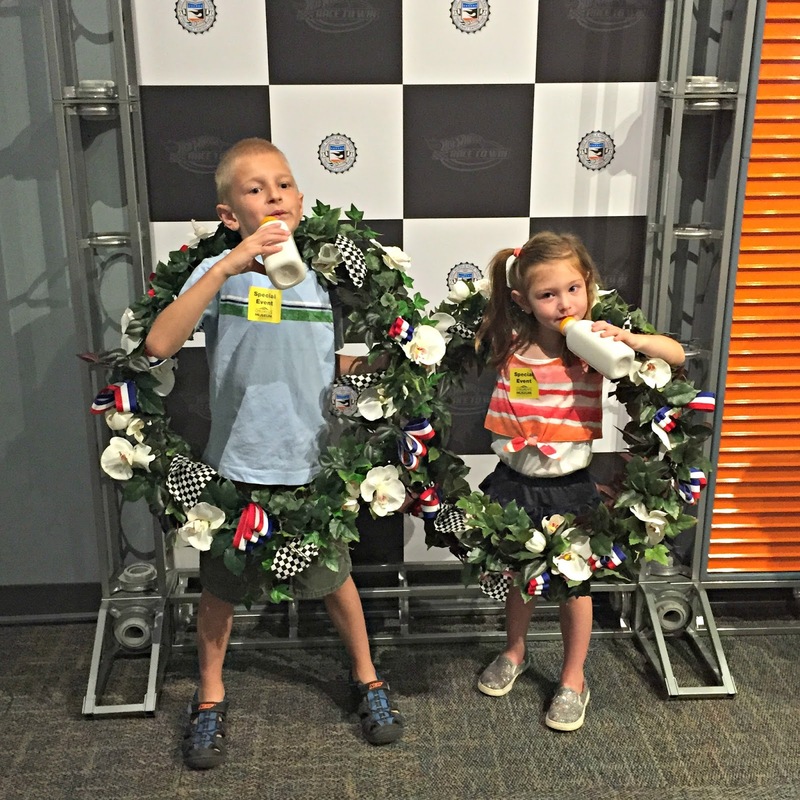 This summer has been slightly on the wet side. It's not ideal weather for summer vacation when you have kids cooped up in the house. 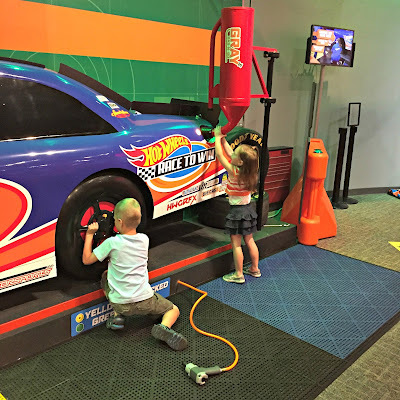 Why not take advantage of a rainy morning (or afternoon) and head to the Children's Museum in Indianapolis? 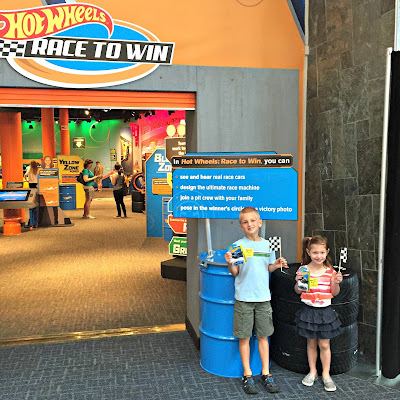 Recently, I took my niece and nephew to check out the opening of the Hot Wheels: Race to Win exhibit. We even had time to check out the Transformers exhibit too! 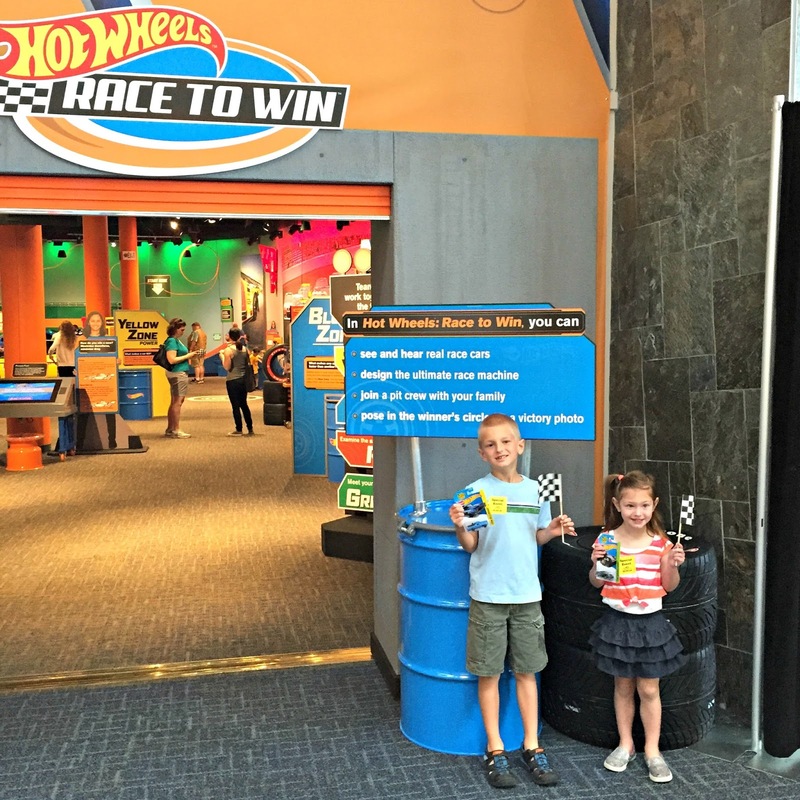 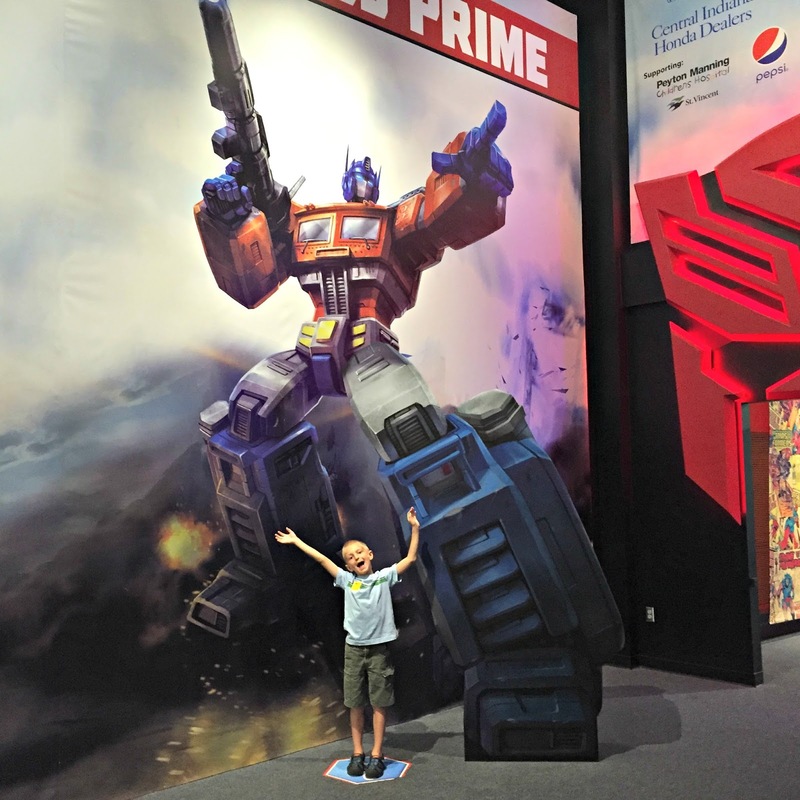 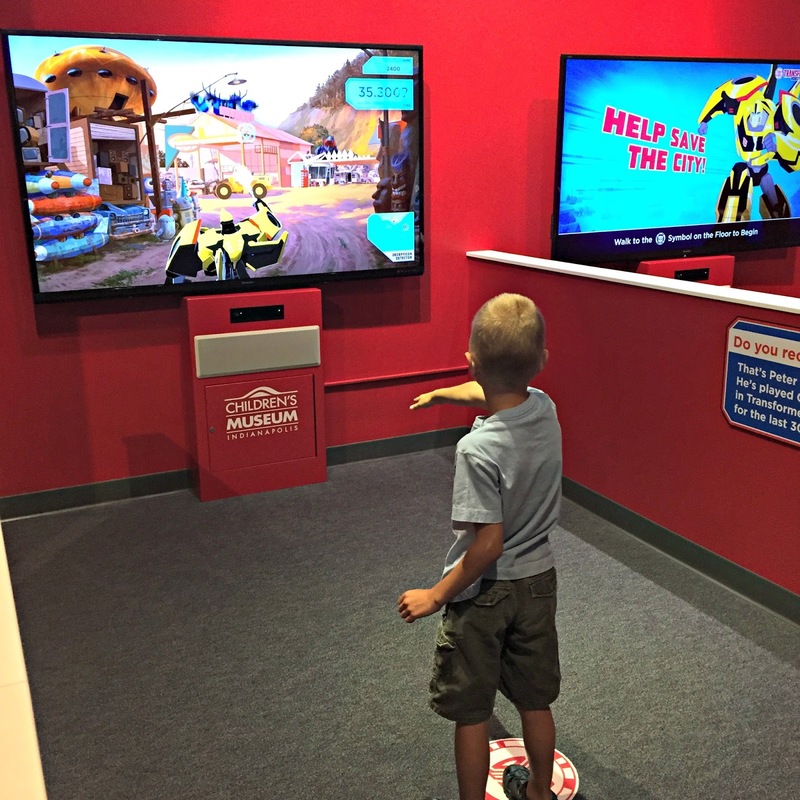 The Hot Wheels exhibit is in town until August 16 and Transformers until July 26. 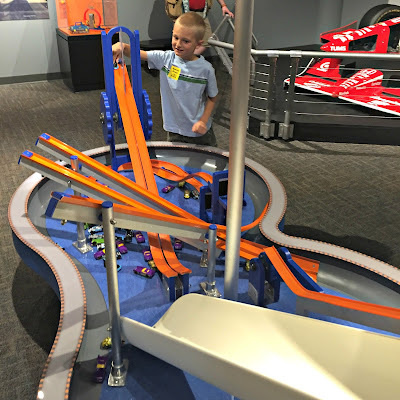 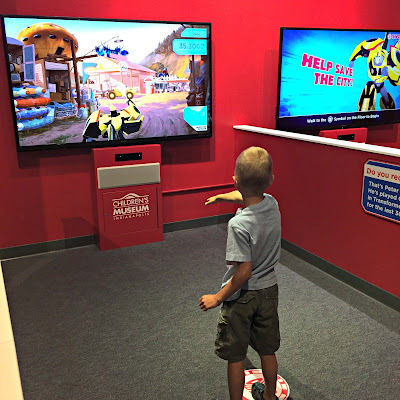 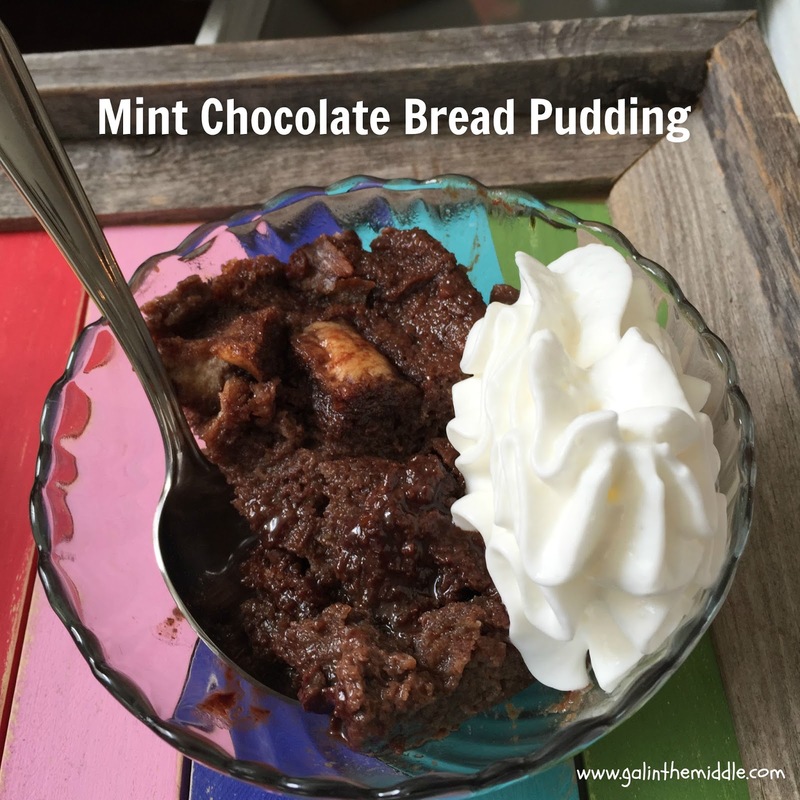 The Children's Museum provided admission into the exhibit but all opinions and photos in this post are my own.